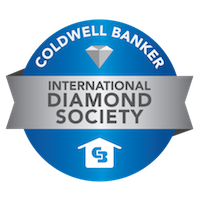 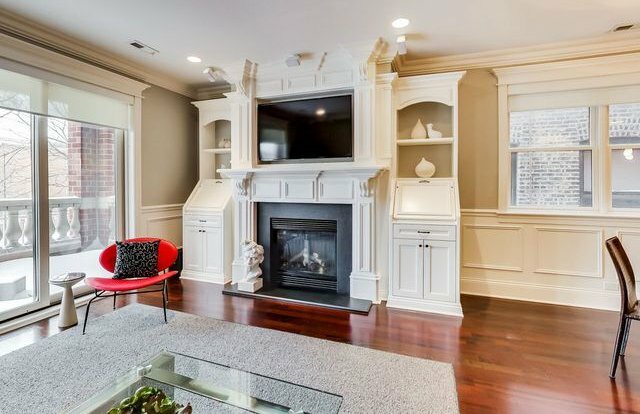 Click on the 3D Tour in the MLS or contact us for the Virtual Tour link. 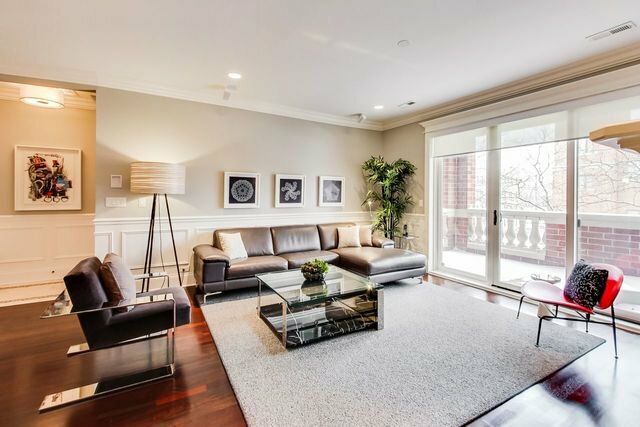 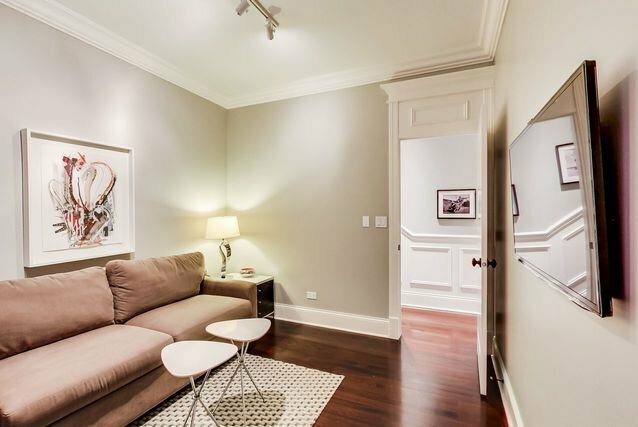 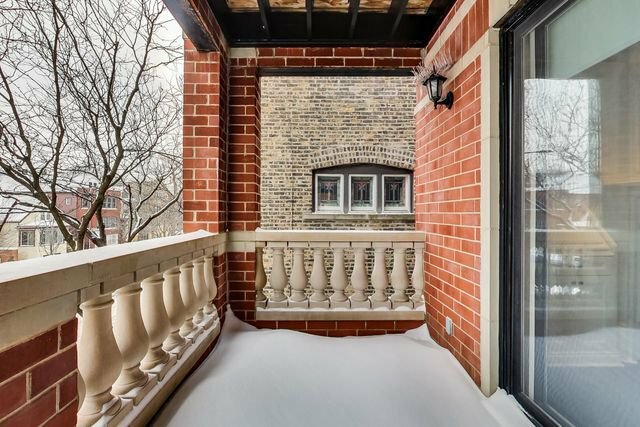 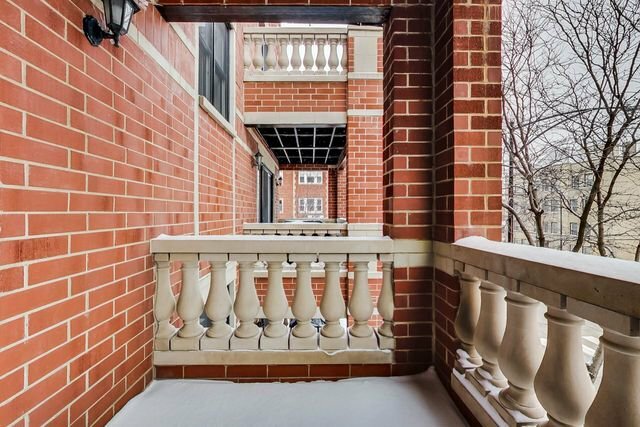 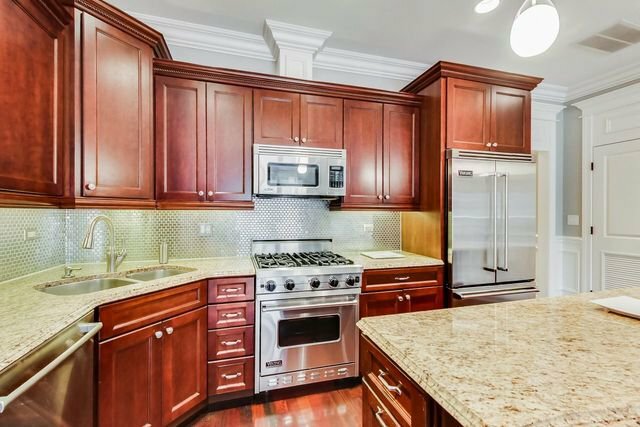 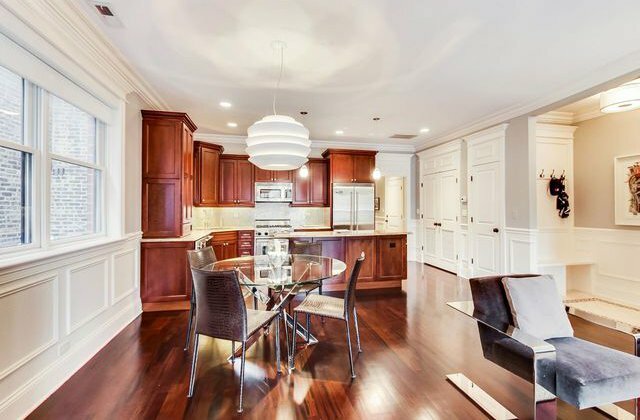 Bright and spacious, this two bedroom, two bathroom condo with high-end finishes is a rare gem in the heart of beautiful Andersonville. 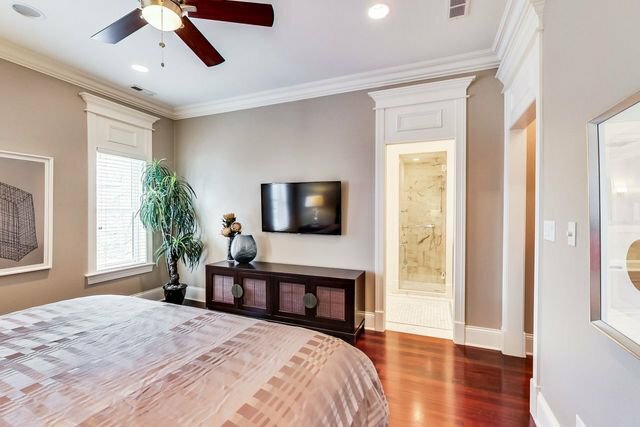 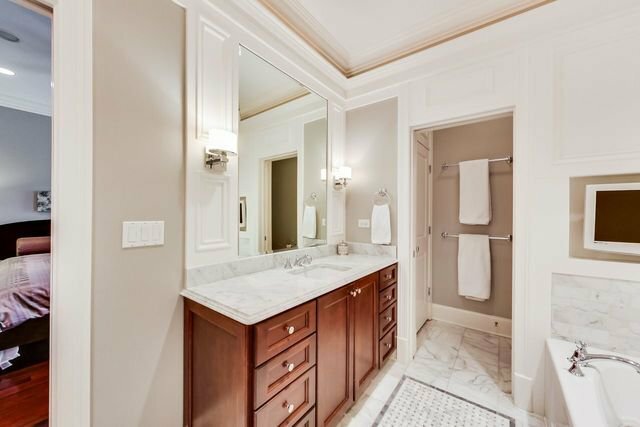 Enjoy the privacy of the second level master bedroom suite with a spa-like master bathroom. 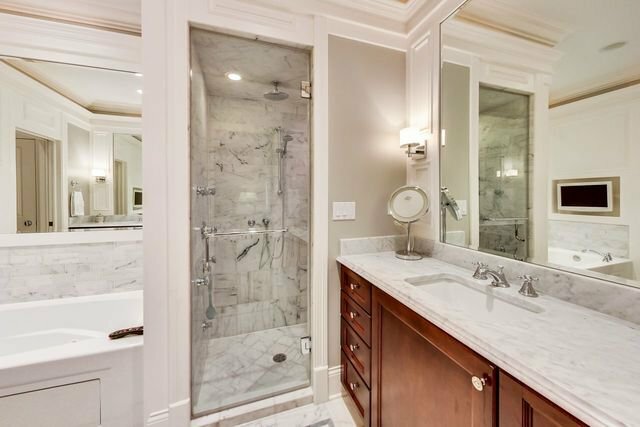 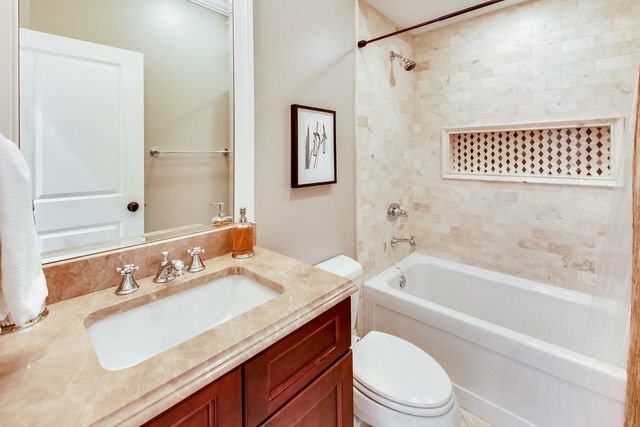 Yes, that IS a television located above the whirlpool bathtub between the water closet and the steam shower. 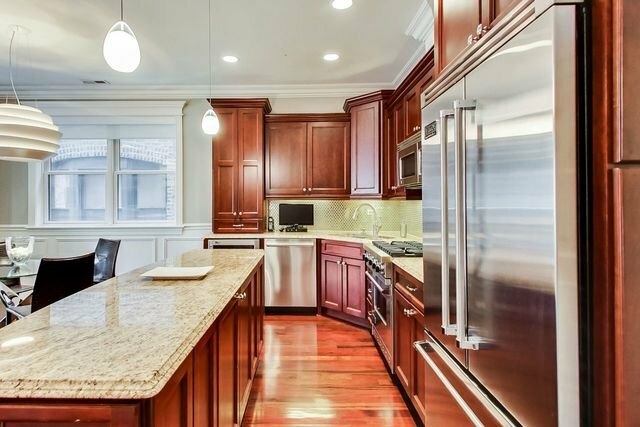 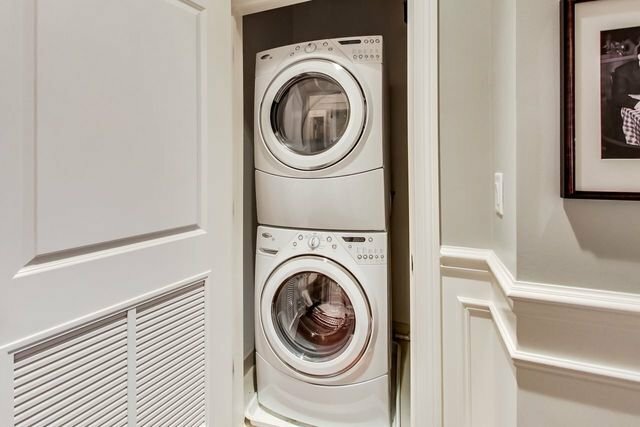 This home features an extra wide and open living/dining room with Brazilian cherry hardwood floors, stainless steel appliances, granite countertops, noise resistant windows, surround sound system, and an attached garage parking space. 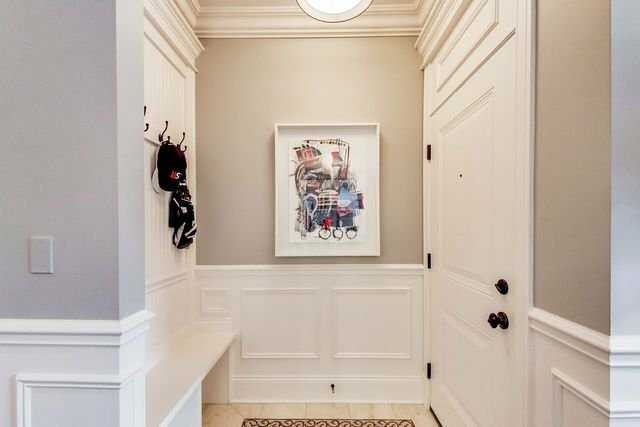 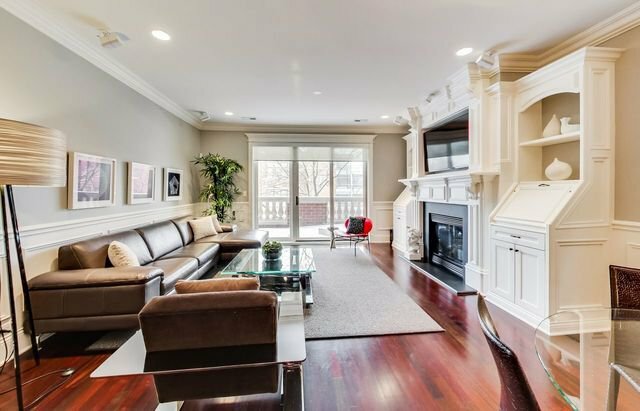 Marble foyer with a welcome built-in bench, front terrace, and several walk-in closets elevate this quality construction above our peers. 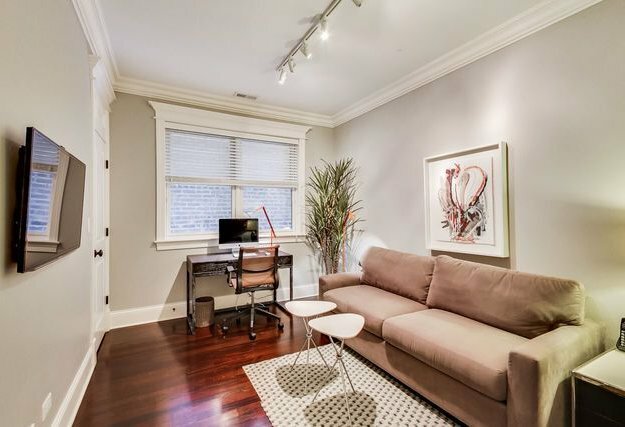 Furniture is available for sale. 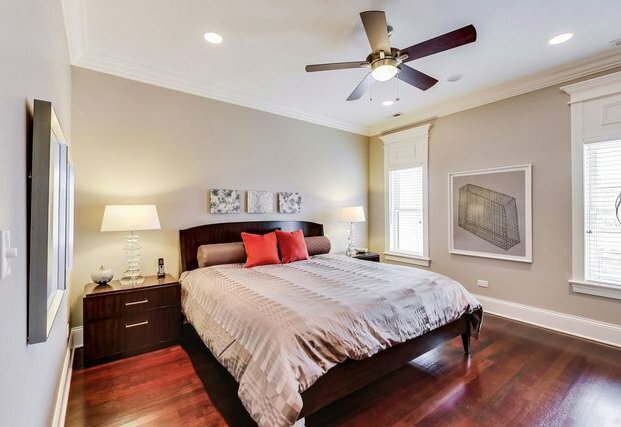 Walking distance to Lady Gregory's, Starbucks, Ranalli's, Hamburger Mary's, etc. 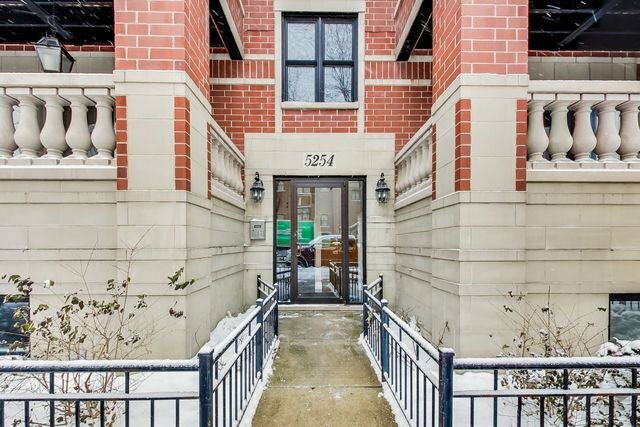 Contact us for a showing today! 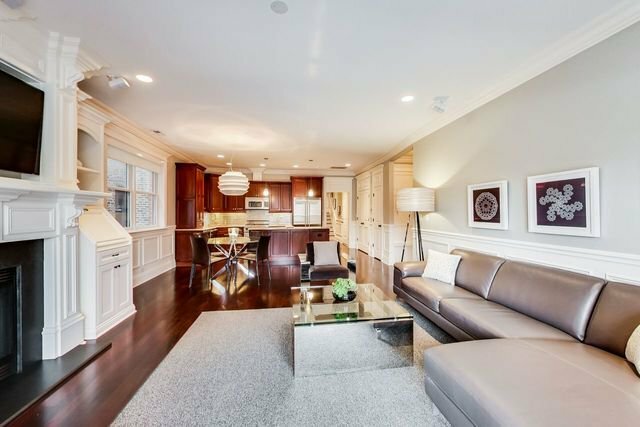 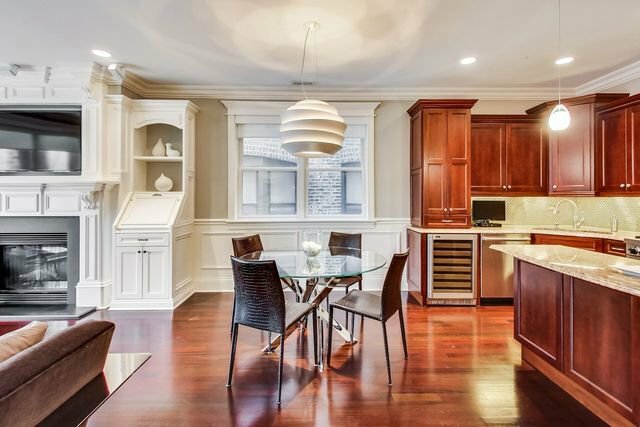 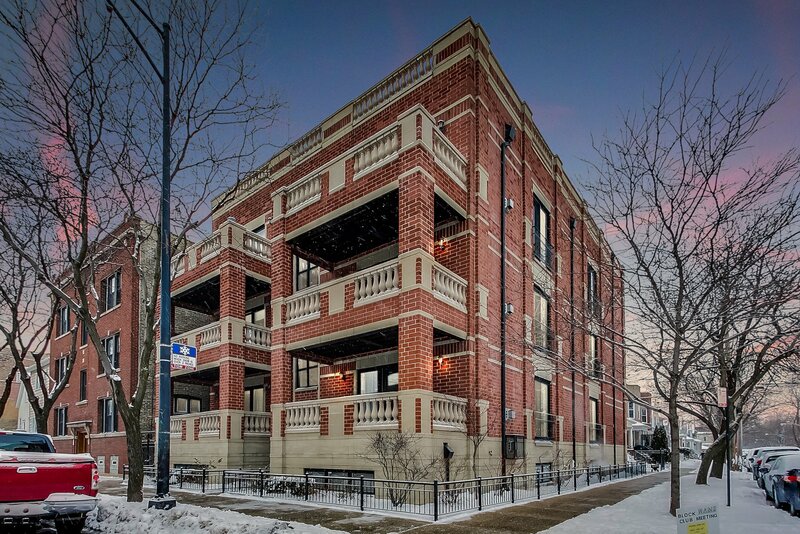 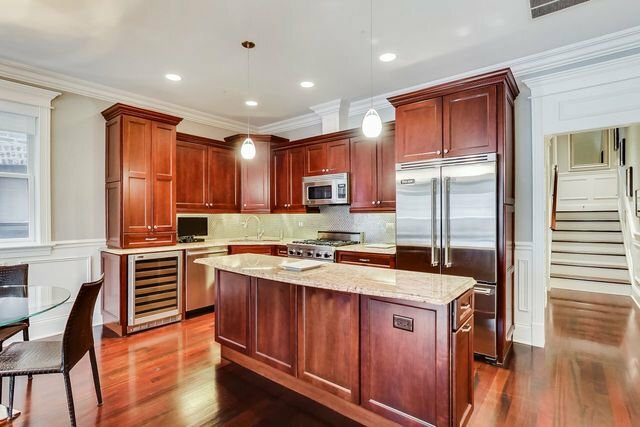 Listing courtesy of Keller Williams Chicago-Lakeview.